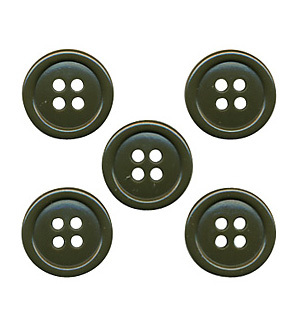 Our Reproduced "Imjin Scouts Patch" in cut edge style is matched to the original in shape, color and material. The Korean Demilitarized Zone (D.M.Z.) was created across the 38th parallel in July 27, 1953 as Korean Armistice Agreement. 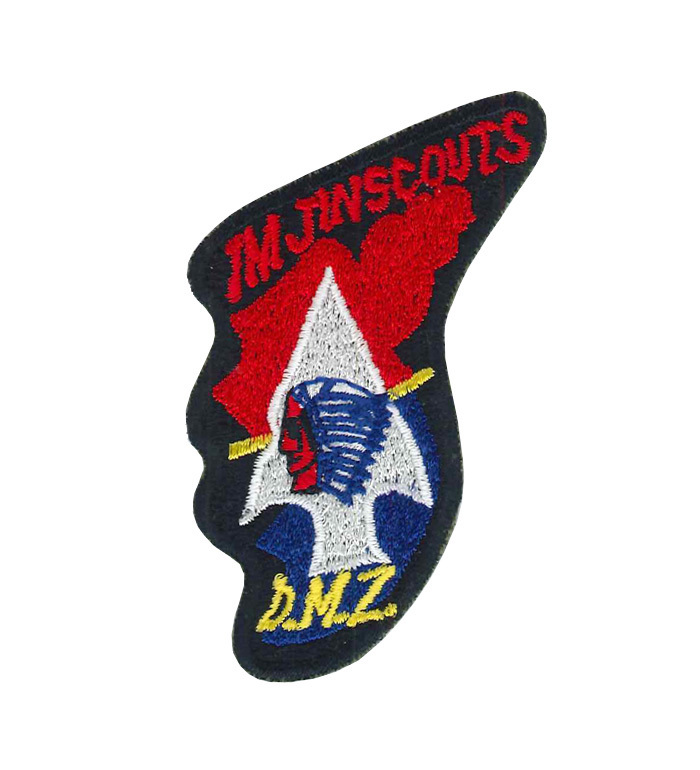 This "Imjin Scouts" patch was issued to soldiers who joined with scouting operations at D.M.Z., in 1965. On the Korean peninsula shaped patch, Demilitarized Zone (DMZ) is yellow, Republic of Korea is blue, North Korea is red, Arrowhead and Indian head are three colors (red, white, blue), the character of "Imjin Scouts" is red, the character of "D.M.Z." 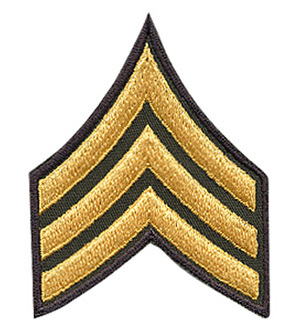 is embroidered in yellow, respectively. 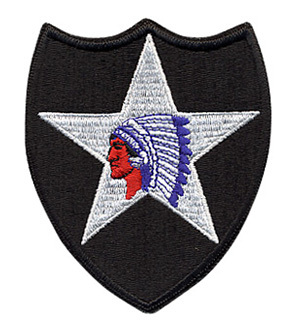 We traced all the shape, design and colors from the original patch sewn on the shirt issued to the soldier in 1965. Condition: New, reproduced by M.O.C. Ltd. Inc. US ARMY 60s OD Cotton Name Tape "REINHARDT"
US ARMY 60s OD Cotton Tape "U.S. ARMY"